Infrastructure work on 770 housing units in Ariel to commence on Tuesday. Infrastructure work on 770 housing units in a residential project in the Ariel South neighborhood of the city of Ariel will commence on Tuesday. 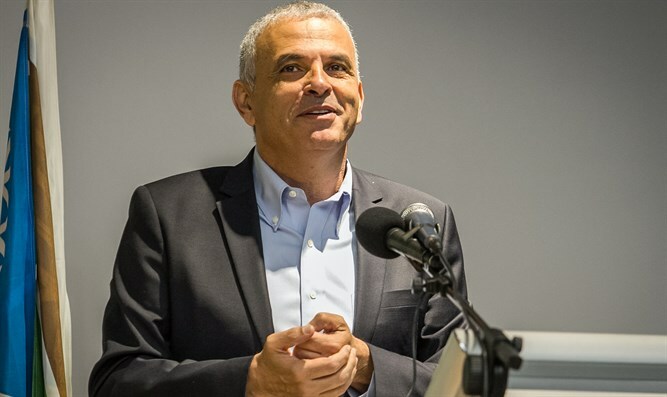 The neighborhood consists of 840 housing units, of which 770 will be part of the "price per occupant" project initiated by Finance Minister and Kulanu chairman Moshe Kahlon. The project in Ariel was approved two years ago and is now underway. Currently, some 2,000 housing units are being built throughout Judea and Samaria within the framework of the "price per occupant" program, out of about 60,000 units throughout the country. "The young couples in Ariel and Samaria deserve to buy a house at a fair price just like any young couple in the State of Israel," said Kahlon. "Construction in Ariel will strengthen the young couples and the settlement in all of Judea and Samaria. We will continue to build in Ariel, Ma'aleh Adumim, Alfei Menashe and everywhere in the land of Israel. No terrorist will stop our building momentum,” he stressed.